Savannah Chrisley & Kelsea Ballerini Glam Up For Zac Posen Nashville Symphony Gala Event | Cassadee Pope, Hunter Hayes, Kelsea Ballerini, Savannah Chrisley | Just Jared Jr.
Savannah Chrisley and Kelsea Ballerini look absolutely amazing in their Zac Posen gowns! The reality starlet and country singer dolled up in gorgeous looks for Nashville Symphony Gala Fundraiser and Fashion show earlier this week. 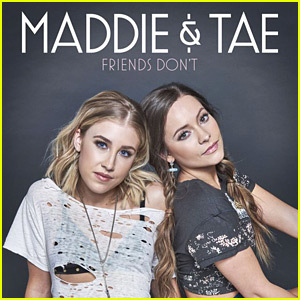 After filming a fun Boomerang with Kelsea, Savannah headed to the after-party for the Waiting for Wishes Celebrity Dinner. 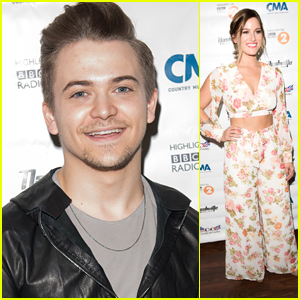 There, Hunter Hayes and Cassadee Pope performed a few tracks together for the fundraising event. 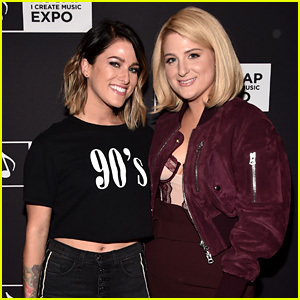 Meghan Trainor & Cassadee Pope Share Their Love of Making Music at ASCAP Expo 2018! Cassadee Pope Is Glowing At The Grammys 2017!